I just discovered a website that has many resources for genealogists. One of them is a portal to databases on Ancestry.com. The site is GenealogyBuff. 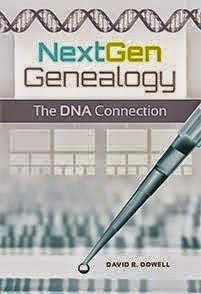 If you go to http://www.genealogybuff.com/ancestry_free.htm, you will find a hyperlinked list of 200 or so databases that are, at least for now, free at Ancestry.